An eclectic mix featuring the music I played for the Rebelution Holiday Tour this past holiday season. Enjoy! 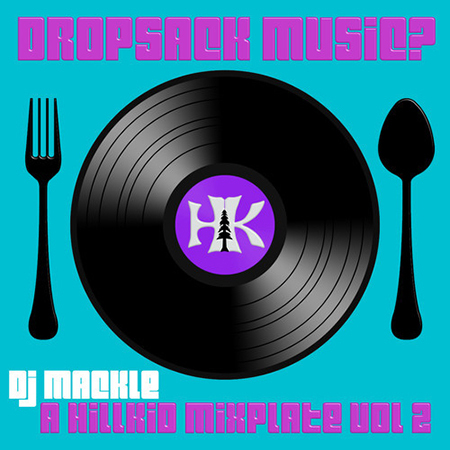 2016 - DJ Mackle All rights reserved.